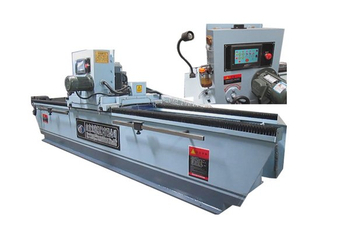 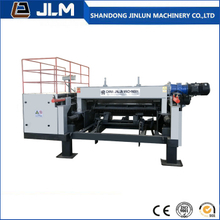 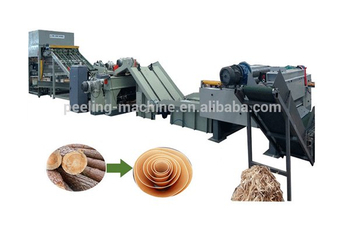 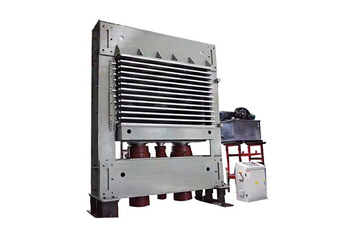 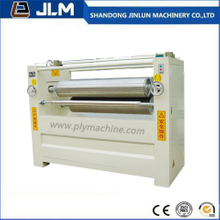 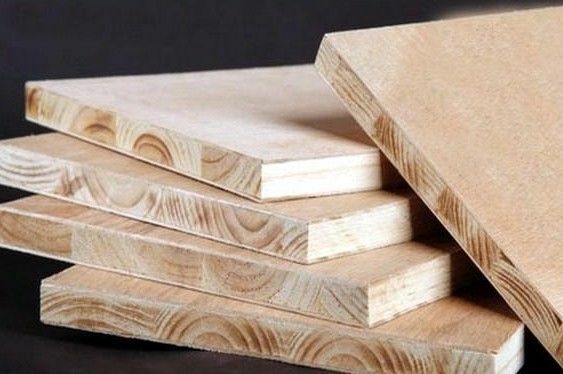 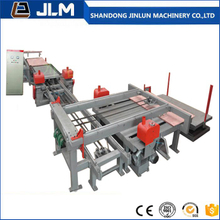 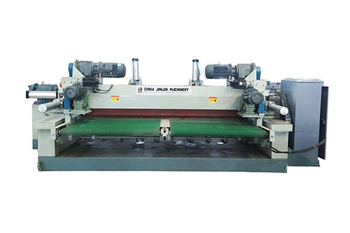 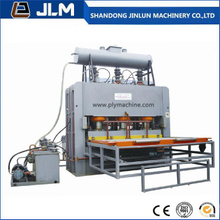 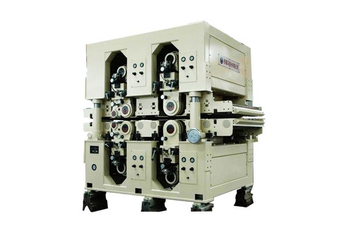 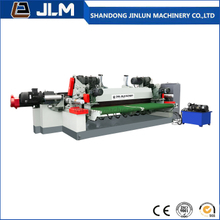 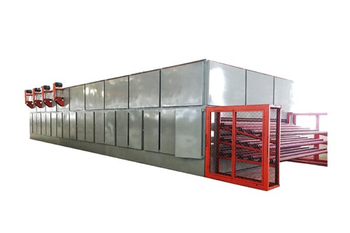 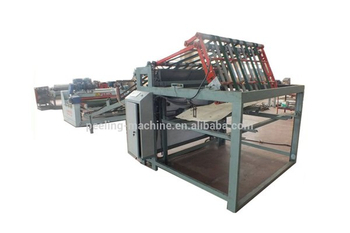 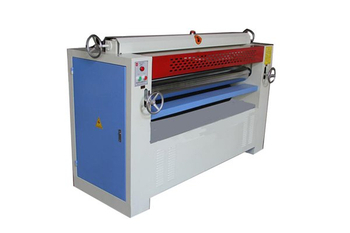 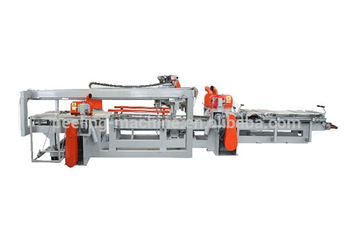 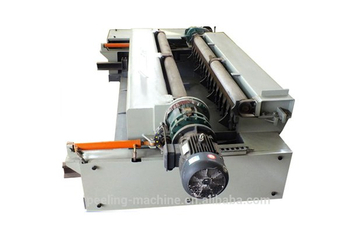 Veneer Peeling Machine, Plywood Making Machine, Plywood Hot Press Machine, Plywood Production Line, Woodworking Machine – Shandong Jinlun Machinery Manufacturing Co,Ltd. 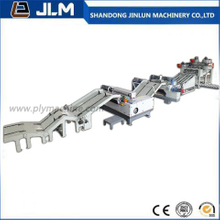 We offer not only products，but also our after-sales service. 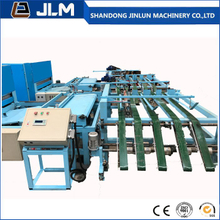 Shandong Jinlun Machinery Manufacturing Co,Ltd is located in the beautiful Chinese logistics and small commodity city-Linyi.Our located in the state-level economic zone and covers an areas of 60,000 square meters.We enjoy the convenient transportation,it is just 8km away from Linyi Airport and 260km away from Qingdao seaport. 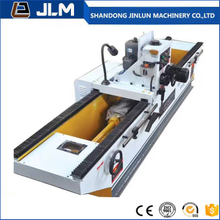 jinlun machinery 20 years' experience to manufacture spindle-less veneer peeling machine,It is the earliest large-scale enterprise which integrates designing,developing and manufacturing till now,Jinlun has serviced more than 1,000 veneers and plywood manufacturer command abroad.It is the first company in China that successfully achieved CE certification.The products are well exported to more than 60 countries and areas like Europe,South America,Southeast Asia,Middle East and Africa.etc.Jinlun enjoys immense popularity and pretty big market share both in China and abroad.